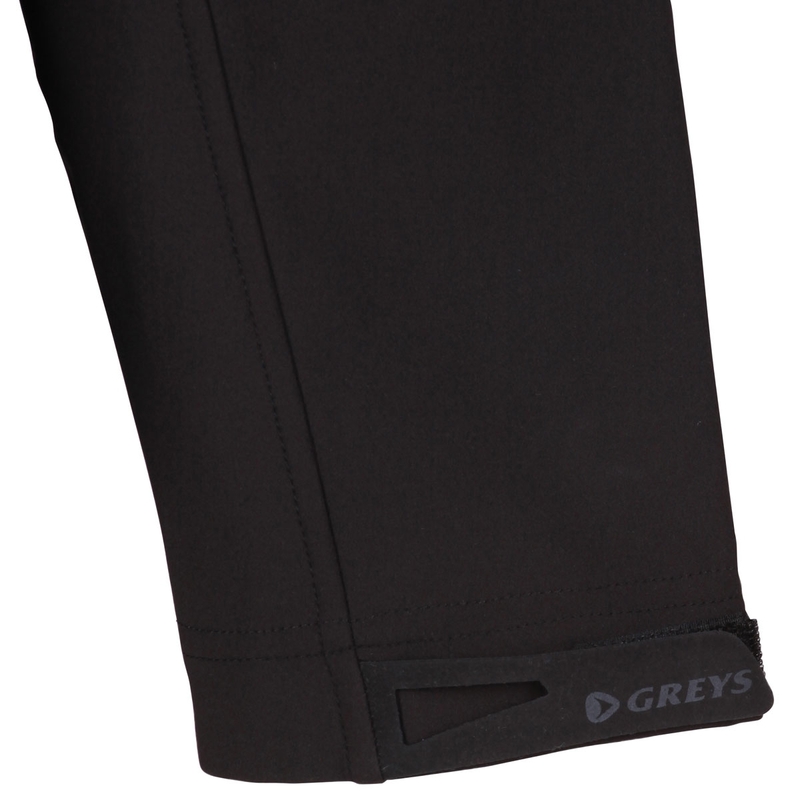 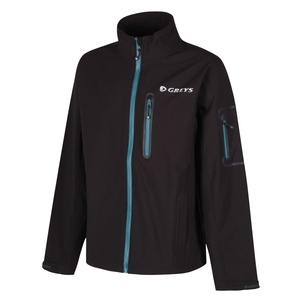 Greys Softshell Jacket. 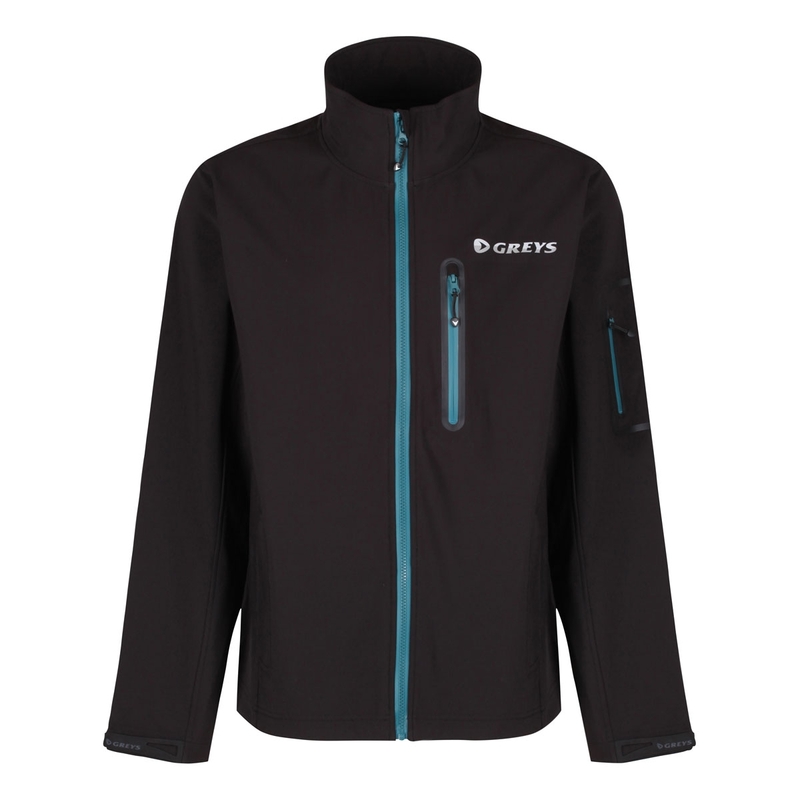 This warm, windproof and breathable jacket features a Thermatex jersey interlock face bonded with a windproof and breathable membrane and mirofleece backing. 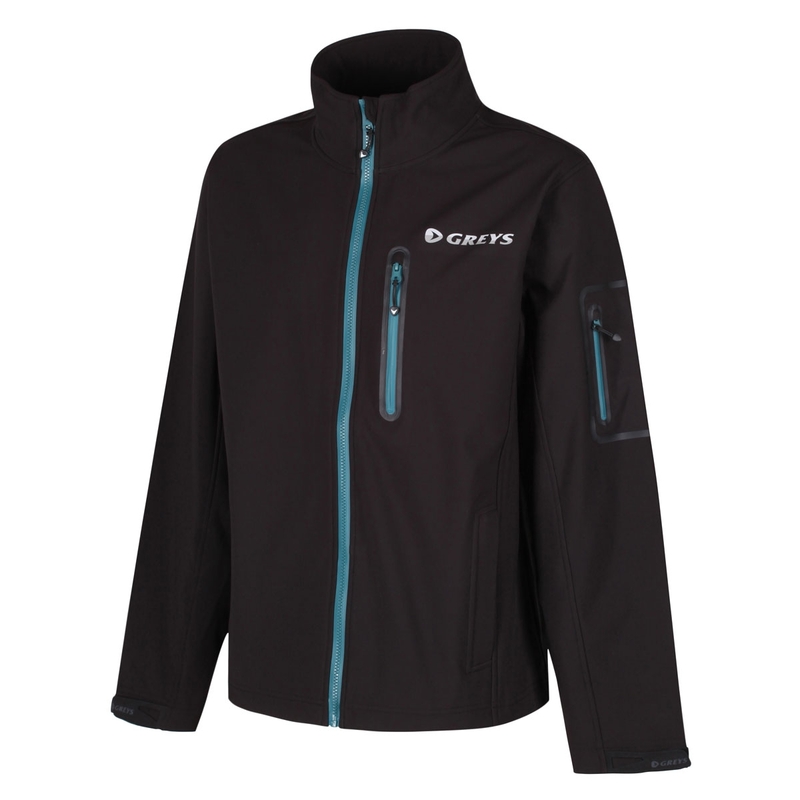 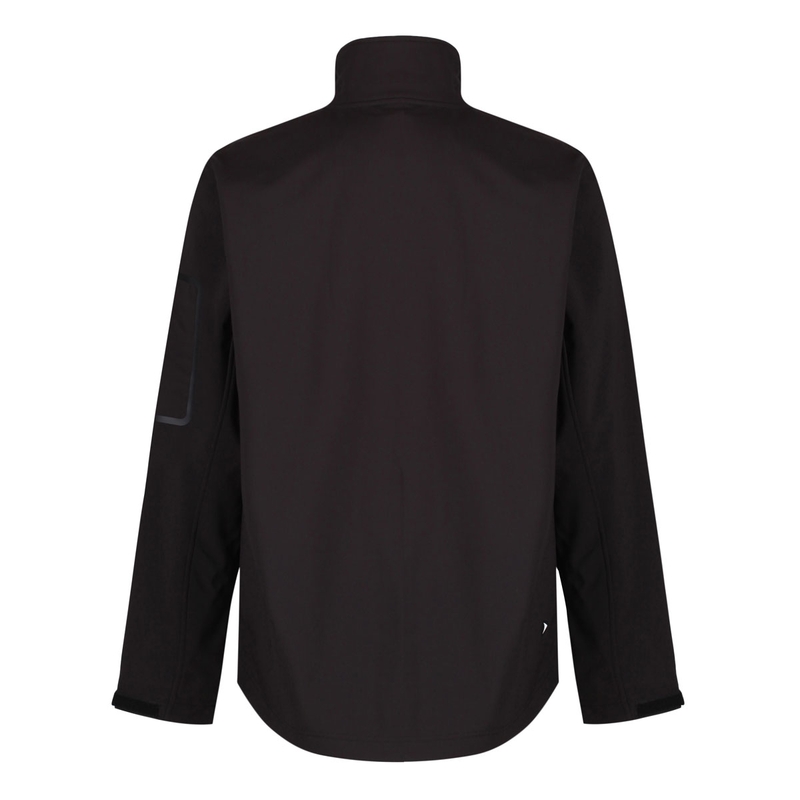 Keeping you warm on cool dry days or use as a layering garment with a waterproof outer jacket.